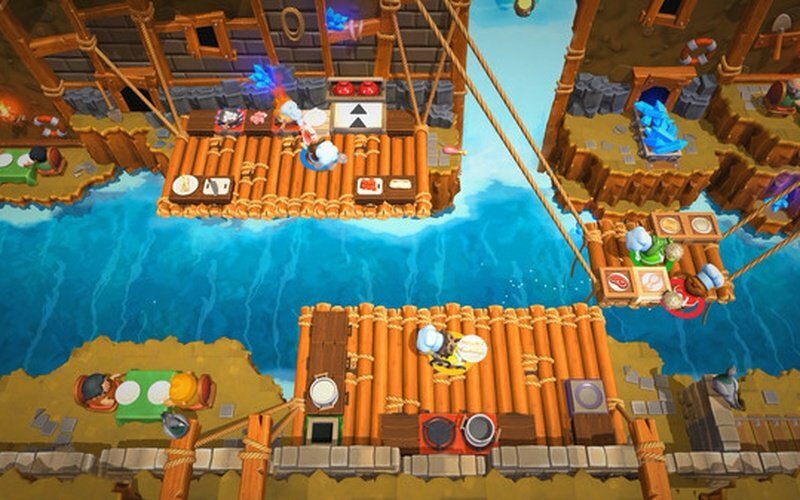 Overcooked has returned with more chaotic and fun cooking action. 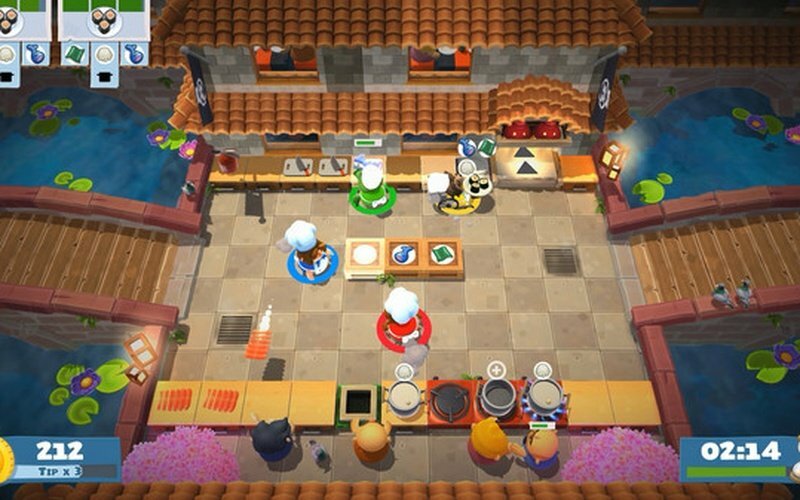 Overcooked 2 takes us back into the spectacular Onion Kingdom once again, and we have to create our very own team of chefs which we can play with in your standard couch co-op, or even online with up to four different players. 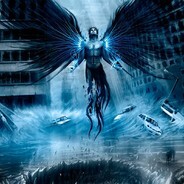 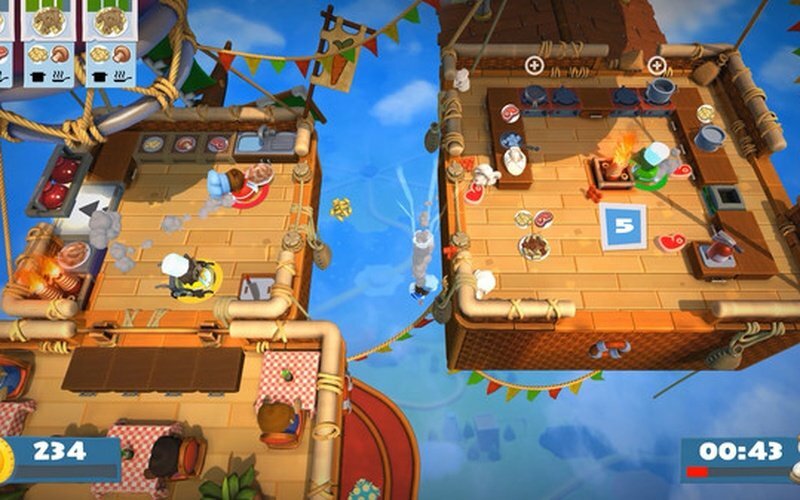 Use your cooking skills to save the world once again. 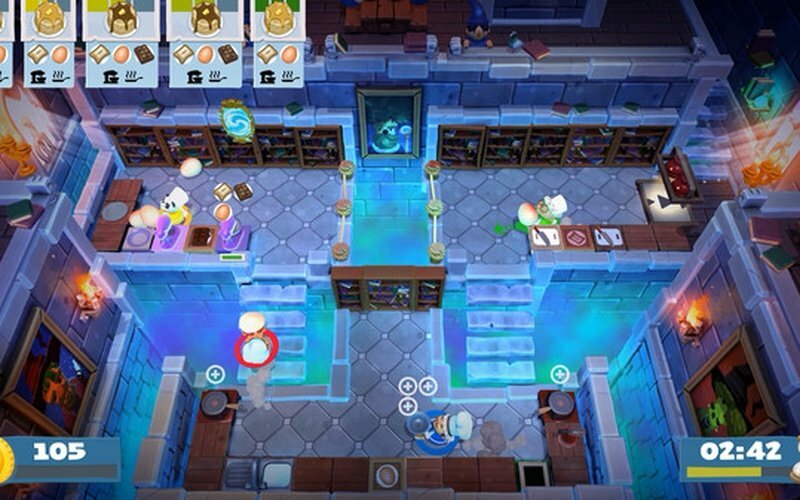 We have already saved the world once from the Ever Peckish in Overcooked, and now in Overcooked 2, there is a new threat. 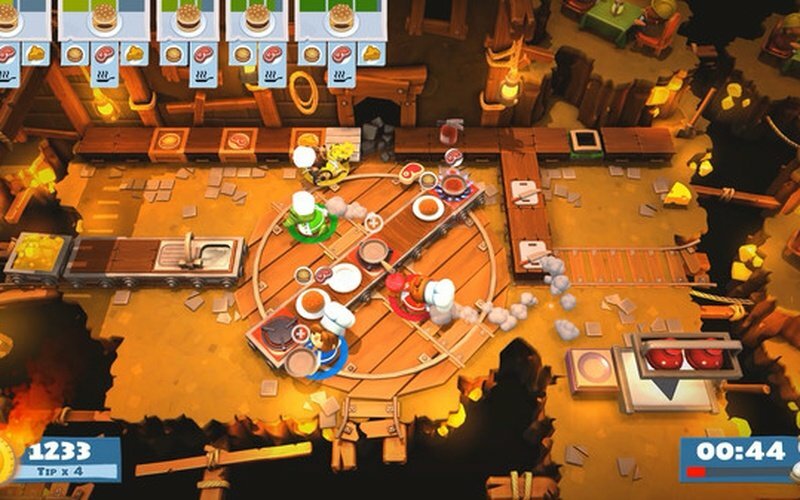 The Unbread are hungry, really hungry, so it's our job to get into the kitchen and use our magnificent cooking skills to feed them. 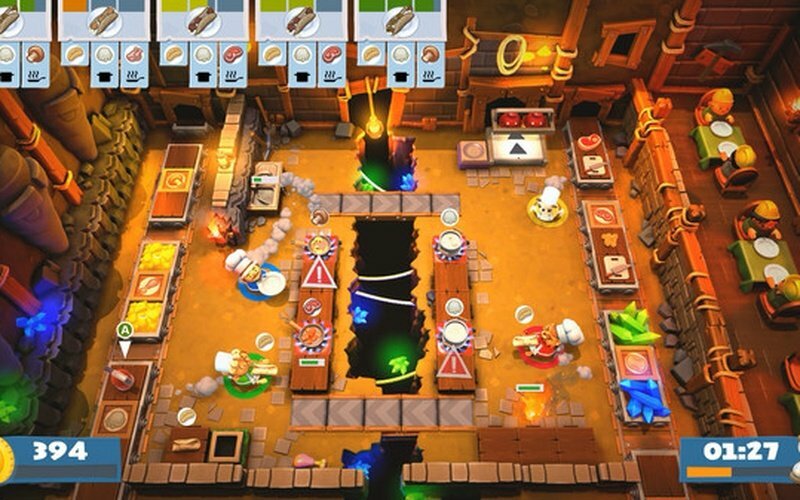 You can work together with other players or you can work against them and see who can get the highest score in the game. 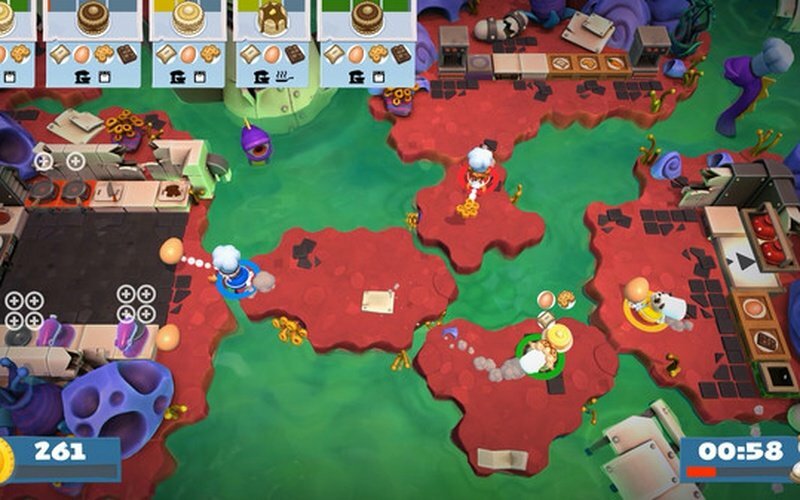 Overcooked 2 features a brand new overworld map which you will travel across by land, air, and sea. 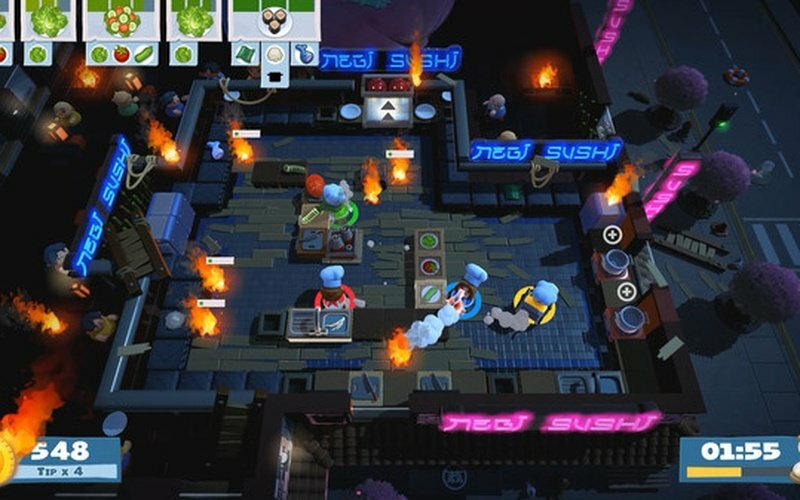 Various new themes are present in the game, from magic schools, sushi restaurants, alien planets, and magic schools. 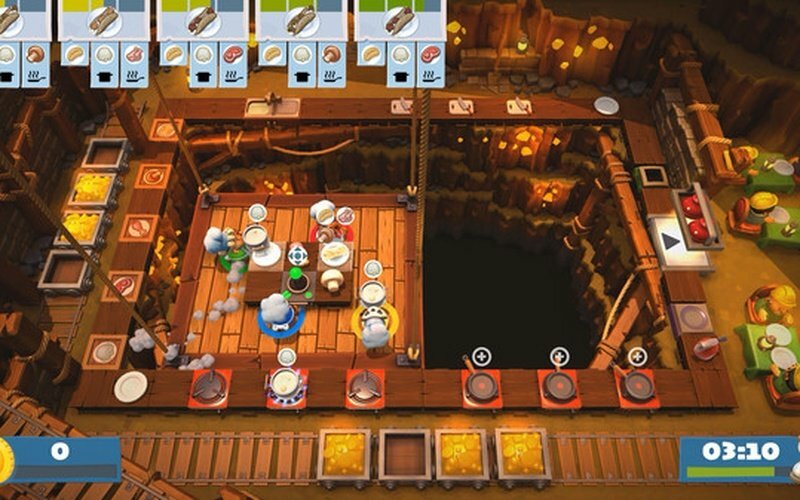 Totally normal cooking environments, that's for sure. 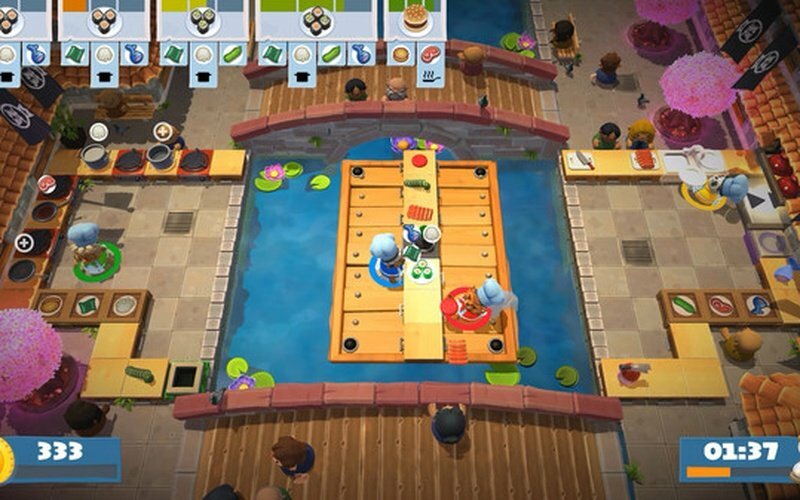 Take on various different new recipes and cook different kinds of food like burgers, cakes, sushi, and so on. 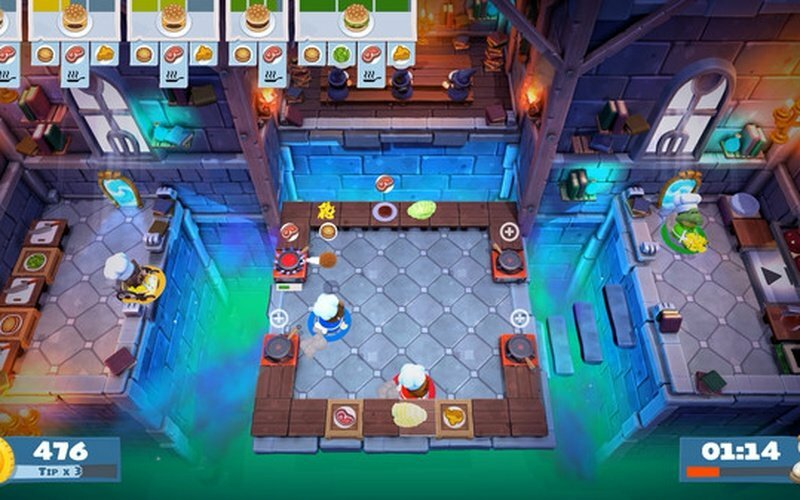 The game will take you through teleporters, moving platforms, and certain kitchens may even suddenly move your chefs to new locations.